I have been dabbling in the video recording, editing and publishing field lately. One of the latest things that I had to get my head around was a black bar problem on YouTube. Depending on the original video that you upload, you may see black bars horizontally or vertically. That's pretty bad for the viewing experience in my opinion. Problem is: Since you have already uploaded the video, you might not want to re-reprocess it locally to update it again. Especially not if the current video has already received comments, views or links. YouTube has added commands to the video hosting platform to correct the aspect ratio of already uploaded videos. While the end result won't be as pretty as re-processing the video, it will save the director the troubles of doing that. Take a look at the following two screenshots. The first shows a video that I have recently uploaded to YouTube. It has black bars on the right and left. The second screenshot shows the same video after making the changes on YouTube. It is now stretched. The bars are gone. 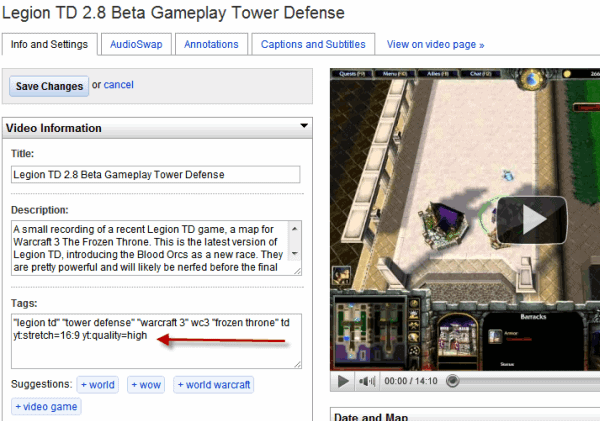 YouTube some time ago has added commands that are executed when added to a video's tags. 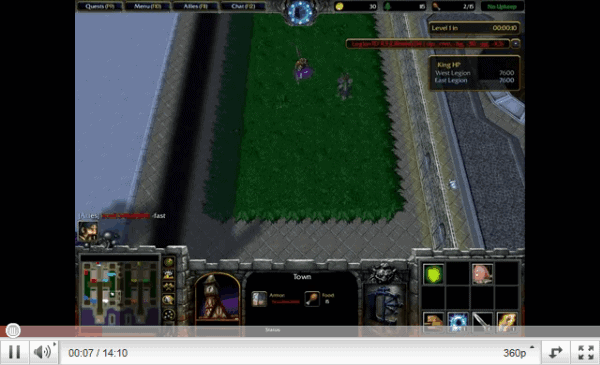 Commands are available to get rid of black bars on videos. Here are all commands that you can utilize. yt:crop=16:9 - This tag crops the video. 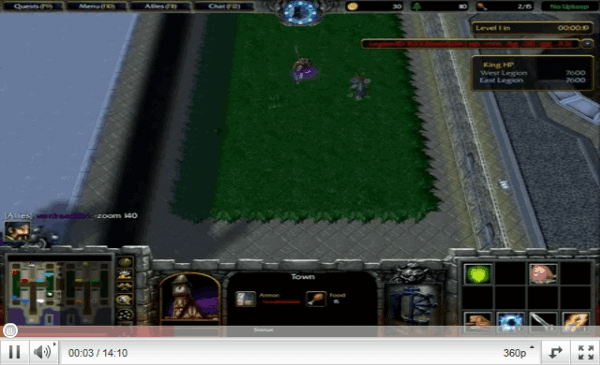 It basically means that the player zooms in on the video so that contents at the borders may be not visible anymore. yt:stretch=16:9 - Stretches the video into a 16:9 format. This is the tag I have used for the video. Depending on the size of the black bars, it may make the video look distorted. yt:stretch=4:3 - Another stretch command. This stretches the video into a 4:3 format instead. yt:quality=high - Sets the video to play in high quality, if a hq version of the video has been uploaded by the owner. You can apply tags by clicking on the Edit button next to the video in your YouTube videos listing. Just copy and paste the commands into the tags text box and click Save Changes afterwards. Re-open the video on YouTube and watch how the tag modified the aspect ratio. You may need to reload it once or twice for that. If you are not happy with the result go back and use another tag or remove the existing one. The options to crop or stretch videos will usually not result in optimal videos. Videos may look to stretched or important parts of the video may be missing if you have selected to crop it. In that case, you may have no other choice but to process it again on your local computer. The main advantage of those video tags is the fact that you do not have to process and upload the video again to YouTube. Here is a video that demonstrates use of the video tags. As a content creator. How do you handle black bars in videos? As a user on YouTube: Do you prefer black bars over stretched videos? Where do you find the Youtube tag field mentioned in the video? On the edit screen, you must be the owner of the video to do that. i prefer black bars to an unnaturally stretched video. I cant believe someone (from this site particularly) is really complaining about black bars. Do you watch a lot of SpikeTV too? That was a very helpful remark. Some people wish to remove the black bars so that if they are watching a video on a plasma screen they don’t burn in the screen. Also, I’ve often noticed while viewing videos that there are two horizontal bars and two vertical bars, a black frame around the video so that the proportion is correct but the picture is smaller than the screen and I risk damaging my TV. if video uploaded by someone other so how can we directly download a video without this black bars is any method of this..? cuz mostly we found some videos which really look so bad with this bars so how can we remove..? How long would it take for youtube to fix it?